To have a successful freezer cooking experience, it’s important to have a plan. 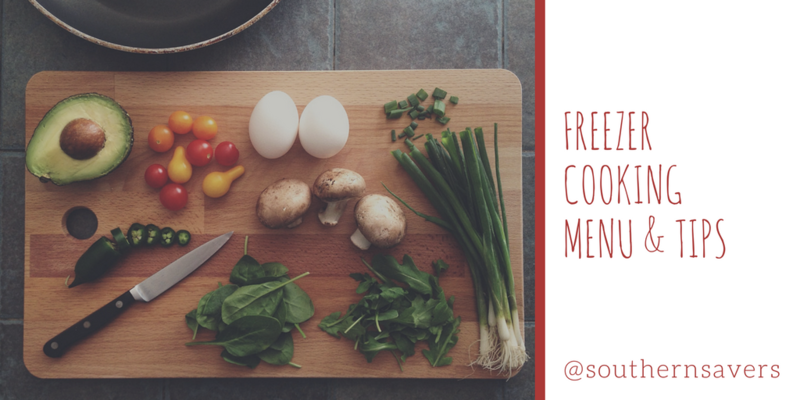 Here are some basics to help you get started and a great menu plan. 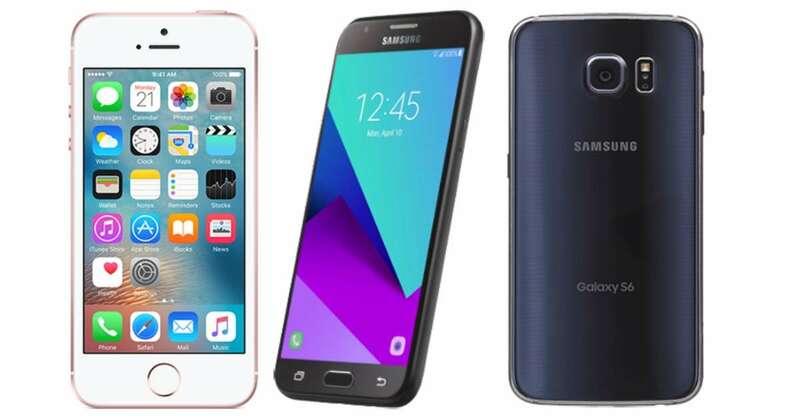 Right now you can get 30% off when you order a select new phone and bundle it with a prepaid monthly plan from Straight Talk or Total Wireless. 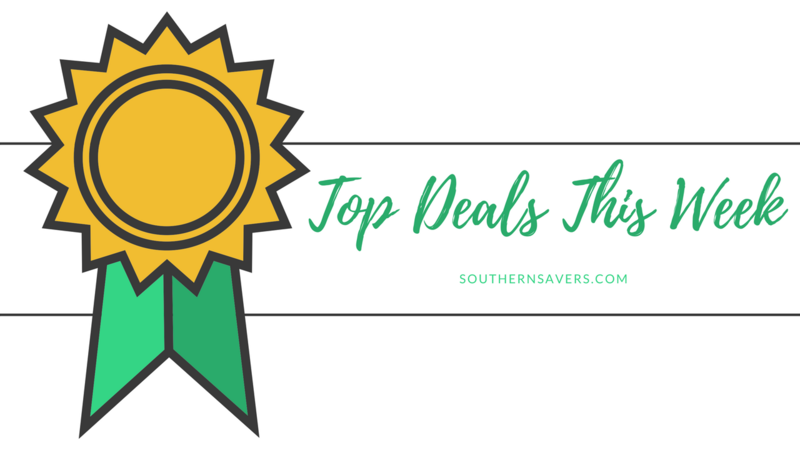 Home Depot is having their Spring Black Friday Sale where they are offering great discounts on home and garden items. Do you have a taste for adventure? 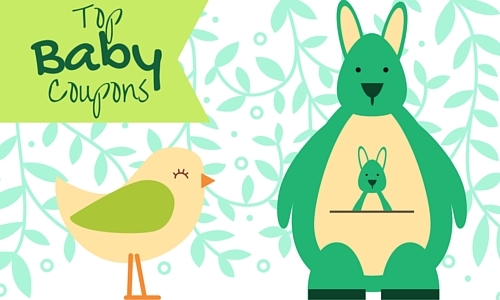 Here’s a freebie that should interest you! 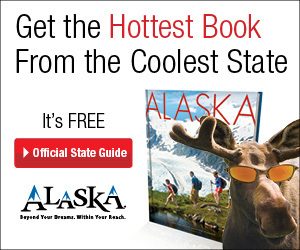 Request your FREE Travel Alaska Guide to plan your next trip. 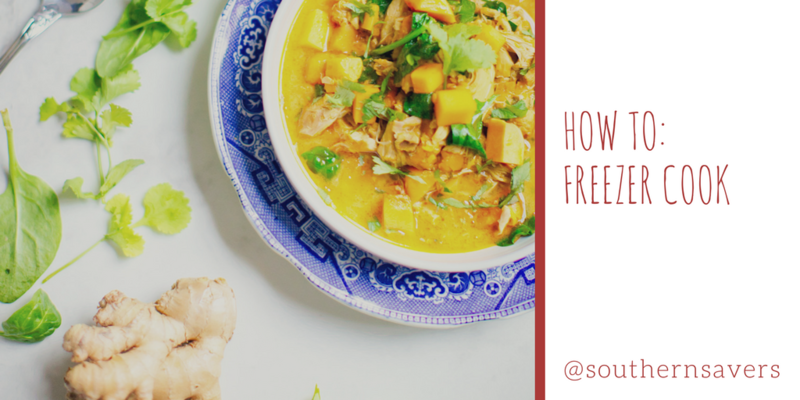 Having extra freezer space is very helpful… one of my favorite reasons: Freezer Cooking. Here’s how to get started and why you should! 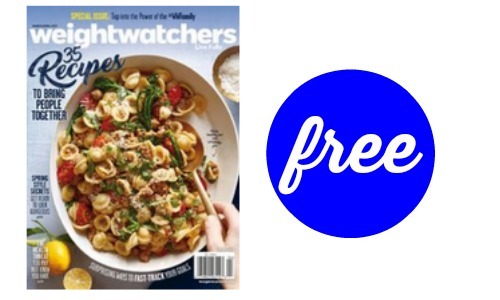 You can sign up for a FREE one-year subscription to Weight Watchers Magazine thanks to FreeBizMag. 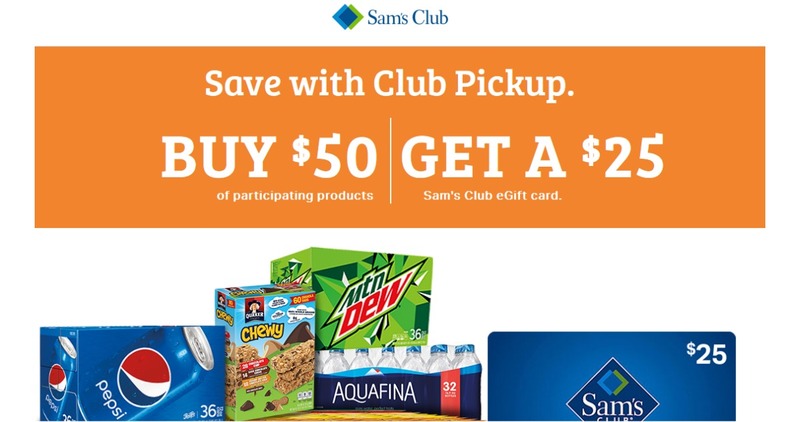 Sam’s Club members can get a Free $25 Sam’s Club eGift Card when you purchase $50 or more of participating products in one transaction. Looking to start a new painting project? 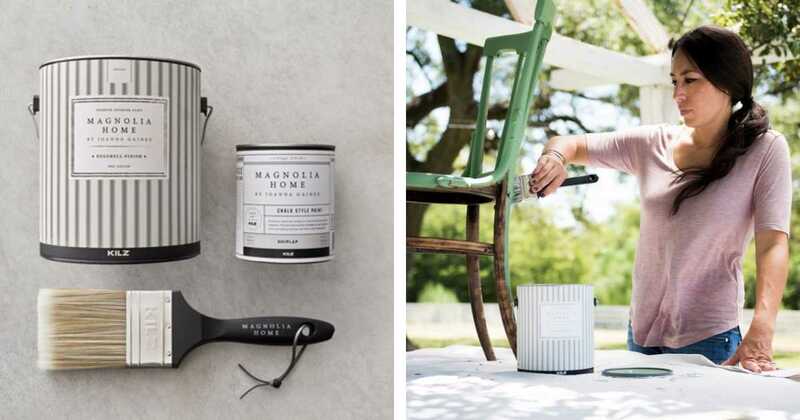 Head over to Home Depot where you can get Behr Paint Samples with for 99¢ shipped. Are you dreaming of summer vacation? I bet your kid’s teachers are even more! 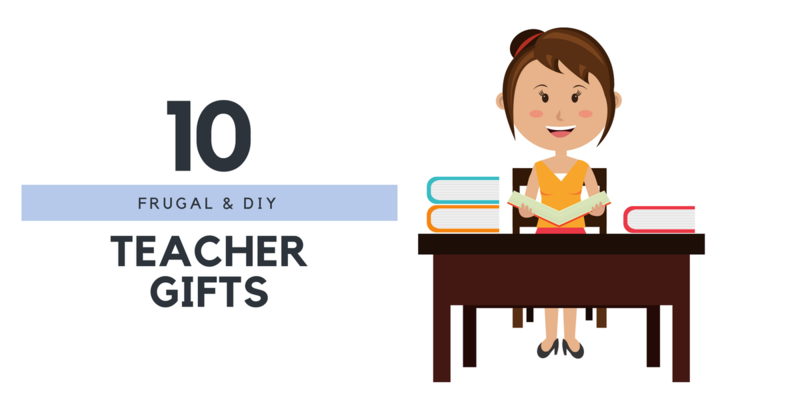 Here are my top 10 frugal teacher appreciation gifts. Chip and Joanna fans! Target has just introduced a bunch of new items to the Hearth & Hand line! Get paint, wallpaper, knobs, and more. You can’t expect to get your money under control if you don’t know where it’s going. 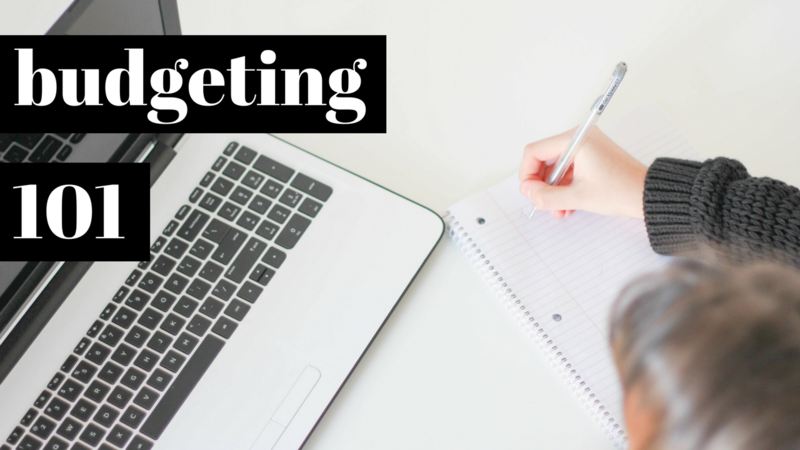 So let’s chat about how to create an easy budget that everyone can agree on. 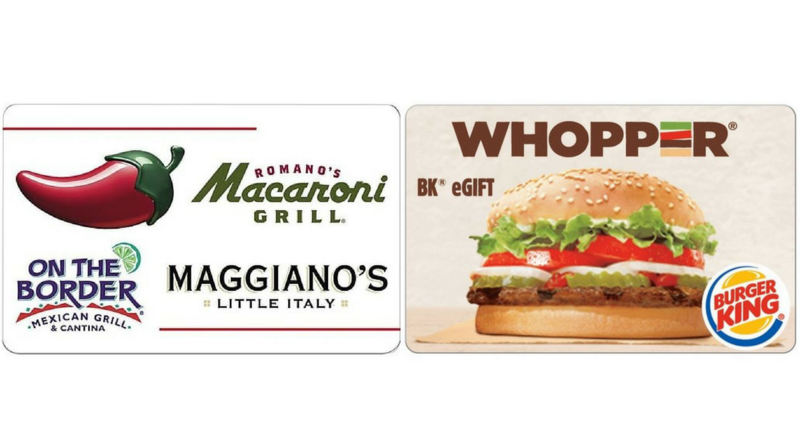 Right now, Staples has some great Gift Card Deals where they are offer up 20% off select gifts cards, save on GAP, Chili’s and more. 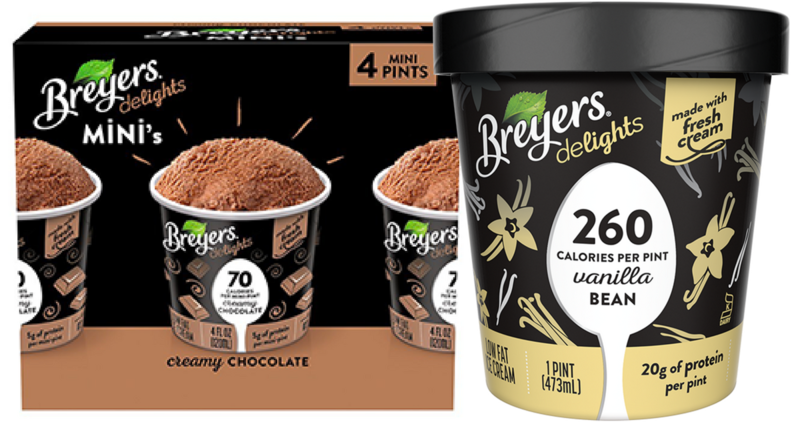 Checkout these new Breyers coupons you can print out right now. Head to Rite Aid where you can grab Breyers Delights for just $2! One of the biggest tips for saving money is to try to never buy new! 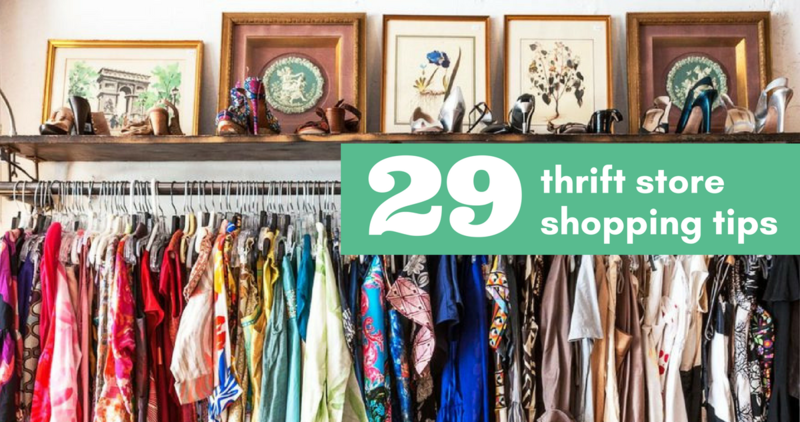 Check out my 29 tips for Thrift store shopping that have saved us a ton. While it may be a holiday… it’s still the first of the month. So come rain or sleet we have new coupons! 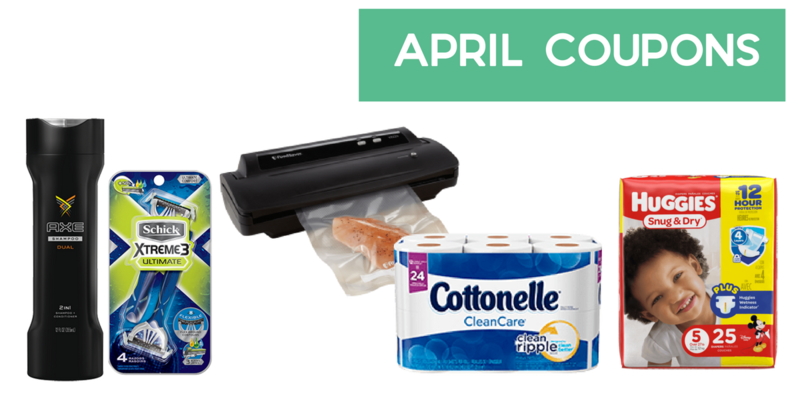 63 New Printable Coupons to be exact.